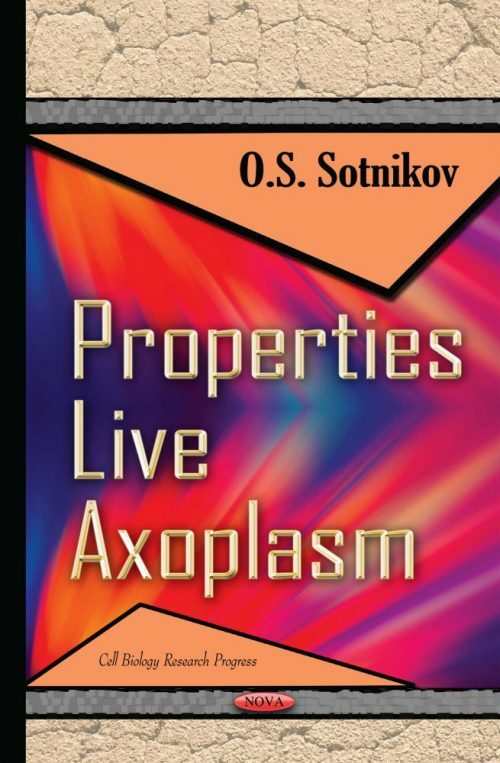 This book is devoted to the study of physiological properties of a living axoplasm, which, as it turns out, is hardly studied as a single organ. This study revealed a number of new physiological properties. The mechanism of simultaneous currents bidirectional axoplasm, disappearance streams and reappearance of the apical dendrites of pyramidal neurons in the brain during stress were revealed, as well as the causes of the similarity of nerve terminals regardless of their very different physiological functions. There exists proof of differences in presynaptic terminals of the postsynaptic. The reasons for the impossibility of treating transected axons using surgical sutures are discussed, and finally the cause of the absence of swelling properties in myelinated fibers with hypotension environment is solved. Some new approaches to the treatment of fibers and early manifestations of diastase nonspecific reactions are explored as well. Why do Peripheral Myelinated Fibers Not Swell under Hypotension?